The questions were from a number of 4 x 4 Off Road enthusiasts and Overland vehicle people. 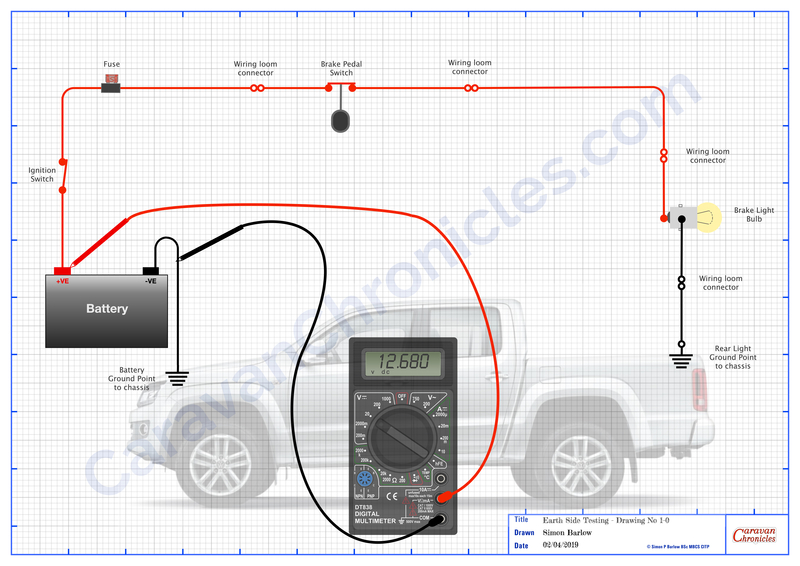 Simplest way I could come up with was using a couple of diodes (details on the drawing) Three switches… one for LED Light Bar, One for Driving Lights and one that allows you to sync the LED Light Bar and Driving Lights to the operation of the main beam in the vehicle. Flash the main beam and with the Sink Switch ON… all the lights will flash. Note… this may be illegal in some countries, so having the option to turn off the facility when on the roads ‘should’ keep you within the law…. don’t quote me on it!!! The best schematic I could come up with that is flexible for most situations. I’ve put a few notes on the drawing. The various components I’ve drawn generically…. all can be found at your preferred supplier. 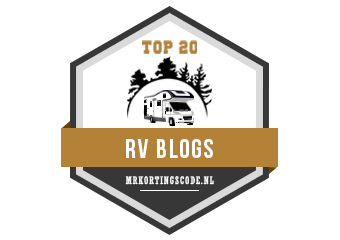 “What’s the basic layout of the vehicle fridge and leisure battery charing circuit? This I think has come from a few on-line discussions relating to poor performance of the fridge and leisure battery charing in older 4 x 4 vehicles. I was receiving for a while a number of questions related to upgrading older installations. I also receive a number of emails asking how to add the facility of fridge and leisure battery charging to older vehicles and upgrade the 7 pin tow socket or old military lights socket. You can download the PDF’s and are free to use for personal use. If you post them on other forums I’d appreciate a link back to this page and/or an acknowledgement. I’d appreciate any feed back in the comments below. Sometimes things you take for granted and have in your toolbox of fault-finding tricks are a dark art to others. I was talking someone through a bit of fault-finding on their vehicle and asked if they had measured the current in the circuit. “No” came back the answer. I asked what type of fuse and rating it was and asked the person to just put their voltmeter across the fuse and tell me the voltage across the fuse. “Ah… that’s about 3.2 amps then” I said. Simple really – all fuses have a resistance and if you know that you can work out the current from the voltage drop. Even simpler really – there are tables for various fuses that have it all worked out for you. I have a selection collected over the years stuffed into the lid of my tool box, along with a lot of other junk paperwork! I created a volt drop table based on PEC (Pacific Engineering Corporation) fuses that are supplied as OEM fuses in most Japanese, Korean and European vehicles however it is pretty accurate for almost all other makes of the same type of fuse. I printed mine out, laminated them and added them to the collection in the top of my toolbox. The fuse is a red 10 Amp fuse so follow the 0.011 volt line across until you get to the 10 Amp fuse column and read the current figure… in this case 1.3547 or 1.3 Amps. It’s as easy as that, no need to break the circuit to put your multimeter in as an Ammeter. I have a couple of these cheap handy plug-in ammeter’s… although they do have limitations and only work up to 20 Amps. Although the table is based on PEC ATO/ATC and MINI fuses (download info below) it is pretty close with most manufacturers fuses and as a general reference for fault-finding will be good enough to 0.1 amp. If you need to know the actual current through a circuit, you need to use an ammeter and not rely on tables but for general work they are close enough. These tables also come in handy if you are trying to find out why a battery is draining. Without turning anything on it is easy to run through a fusebox checking to see if any circuits have a current drain on them without having to constantly pull fuses and insert an ammeter, which sometimes can upset or reset the circuit you are working on. One thing to remember with this test if you’re tracing a fault, is you are only measuring the volt drop across the fuse to determine current. You really need to know how much current you should be drawing. For example, If I was testing the 12 volt fridge circuit fuse and I only got a voltage drop across the fuse that calculates to 6 Amps then I’d know there was an issue somewhere along the circuit as I’d be expecting around 10 Amps or more. Oscar would like to remind you that working on a live circuit has risks and never attempt to undertake volt drop measurements on mains circuits. Most cheap multimeters do not have the internal protection or fused test leads. Be safe. Be like Oscar. Unfortunately due to a lot of my drawings and text being used elsewhere without credit back to CaravanChronicles.com I’ve had to start putting watermarks on a lot of things. I hope this doesn’t make the table too difficult to read. P.S. Someone told me that everything on the internet can be improved by cats and my “likes” would go through the roof! After a quick four-day break at the Caravan & Motorhome Club’s site at Wirral Country Park (excellent by the way… already trying to work out when we can go back!!) and a bit of work getting in the way it was time to get going again not he catch can… really it should be called the “Air Oil Separator” Install. I’m installing a “Catch Can” can on our VW Amarok and this little posting is all about it, but first a bit of history on why I’m installing one.